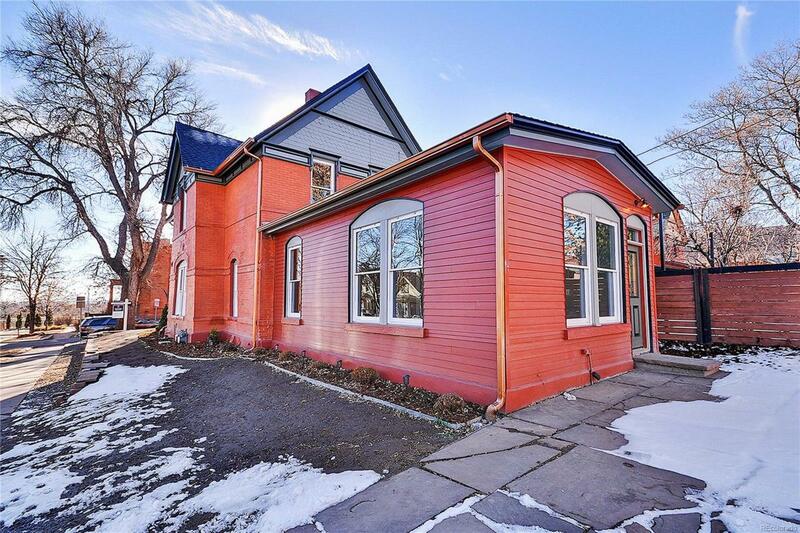 Own a piece of history with this 113 year old Victorian remodel in 28th Ave Historic District. 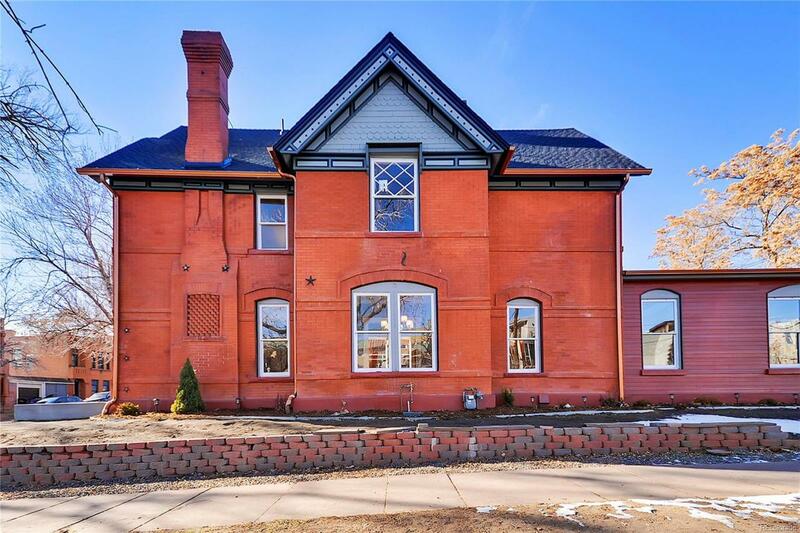 This home was previously owned by Edward Bryant a well known American science fiction author. Old world charm collides with modern upgrades. Open entry to living area with original wood burning fireplace, formal dining area flows to the eat in kitchen. Cook and entertain in this gourmet kitchen, including a wine fridge, granite counter tops and stylish back splash. Bonus living area off the kitchen with vaulted ceilings. Engineered hard wood floors throughout the main & upper levels, living areas & bedrooms bathed in natural light. Radiant heat in the open addition & basement. 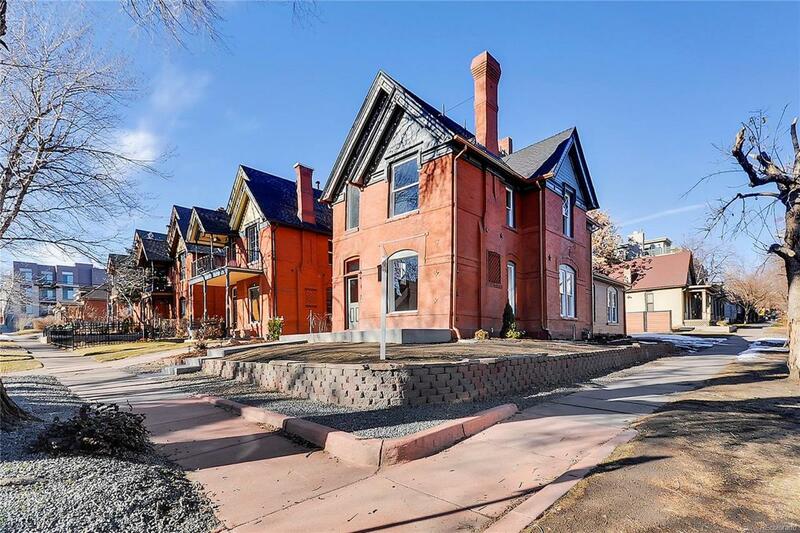 Retreat to the master bedroom with electric wall fireplace & 5 pc Master bathroom with radiant heating pad & thermostat plus a luxury walk in closet. 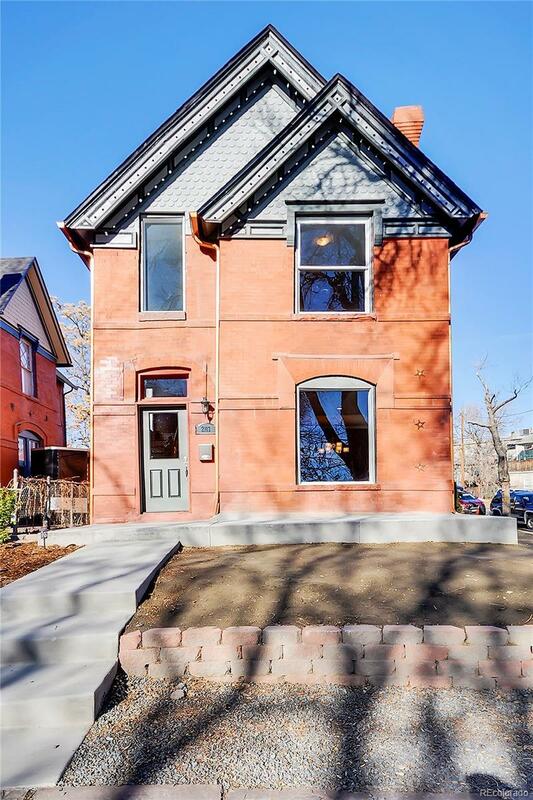 Bonus finished attic space & finished basement with luxury plank flooring, perfect for a studio, home theater or additional bedroom.